As part of my research for guest speakers for the upcoming SmartFlow Anti-Piracy and License Compliance Summit 2017, I had the pleasure of reading several books by Ira Winkler on cybersecurity and industrial espionage. One of Ira's books, Spies Among Us, provides a comprehensive overview of the people, nation states, and other players in this high-stakes game. What is most surprising about the book is the copyright date. While everything in the book seems like it was written this year, it was actually published back in 2005! 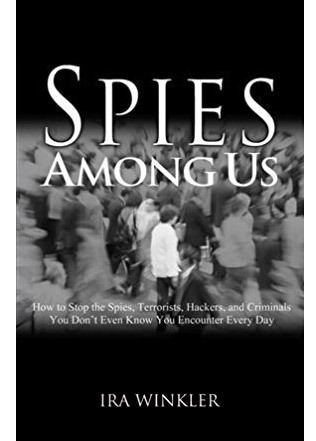 There are many takeaways from Spies Among Us, and as our special keynote speaker I am sure Ira will bring a fresh perspective to the summit this coming October, but here is a short preview of what we could have learned more than a decade ago. While there has been an acceleration with the exponential growth of internet users and the proliferation of mobile devices, but the basic tools of the trade have been in place and in widespread use for many years. Ira is one of the foremost experts in the human elements of cyber security and is known for the extensive espionage and social engineering simulations that he has conducted for Fortune 500 companies globally. He continues to perform these espionage simulations, as well as assisting organizations in developing cost effective security programs. Ira is a noted speaker, media contributor and author of several books, most notably Spies Among Us, Corporate Espionage, and Zen and the Art of Information Security. He and his work have been featured in a variety of media outlets throughout the world, including CNN, The Wall Street, Journal, USA Today, San Francisco Chronicle, and Forbes among others. 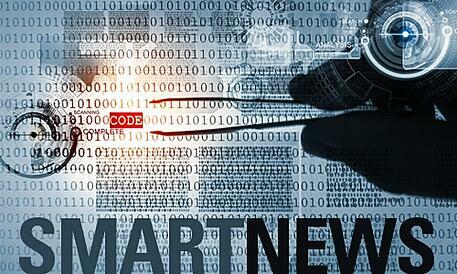 You received this email because you are subscribed to Marketing Information from SmartFlow Compliance Solutions, LLC.